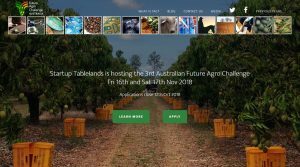 At the Australian Future Agro Challenge (FAC) you will be the first to hear all about the latest innovations in food, agtech and agriculture as visionaries from all over Australia, face-off live, on a national stage, to compete for the honour of representing their country at the Global Future Agro Challenge. Make connections and build relationships with like-minded startups, industry leaders, investors, and national media. Soak up the vibrant energy of this one-of-a-kind event. 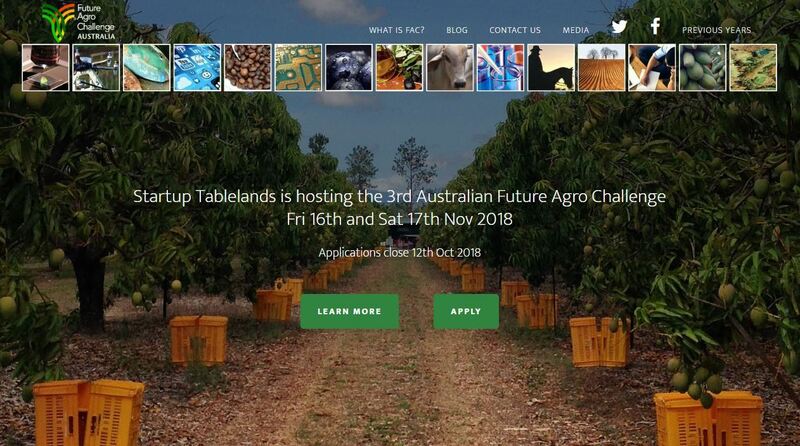 The Future Agro Challenge (FAC) is a worldwide competition recognising innovative, commercially viable food and agribusiness start-ups that address national, regional and global challenges.